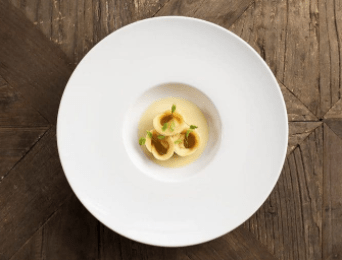 Whether you're a lover of seafood, meat dishes or looking for some vegetarian inspiration, you're going to want to keep an eye on the delicious dishes we're serving up here! 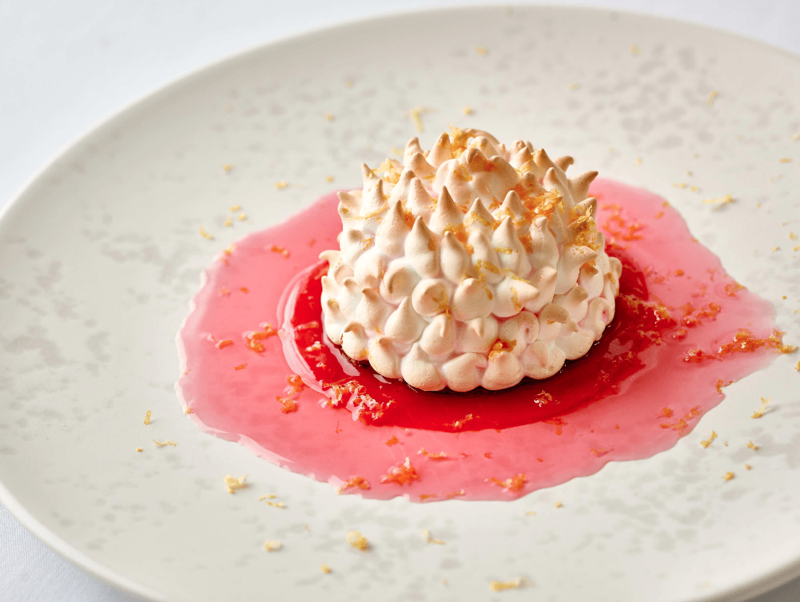 A delicious Baked Alaska, created and provided by Head Chef, Guy Owen at The Idle Rocks Hotel. 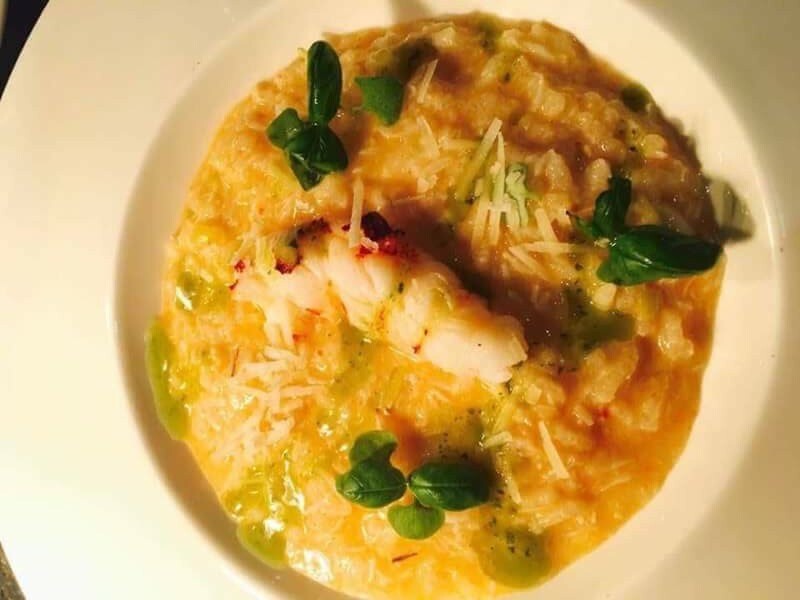 Provided by Falmouth Bay Seafood Cafe, this delicious risotto with fresh crab and lobster is perfect for cheering up dark, winter nights. 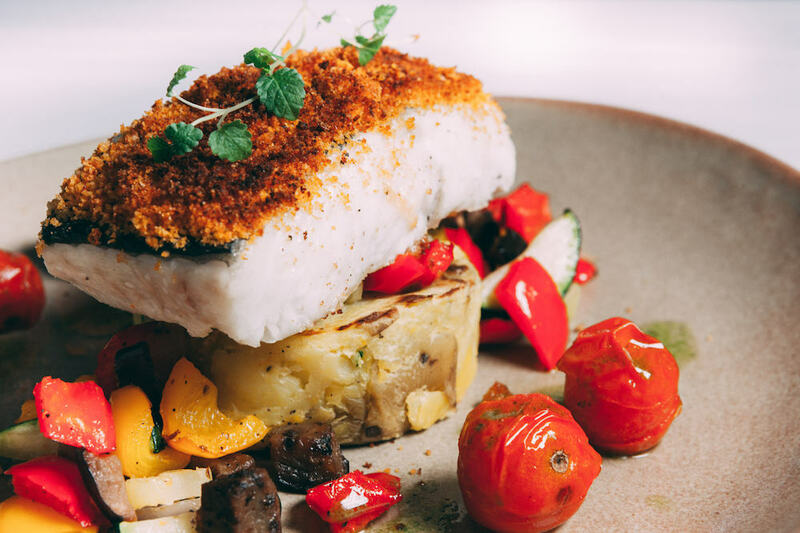 Provided by the Tregenna Castle Hotel, this delicious dish of pan-fried hake with a sundried tomato and pesto crust is sure to help you get over those January blues. 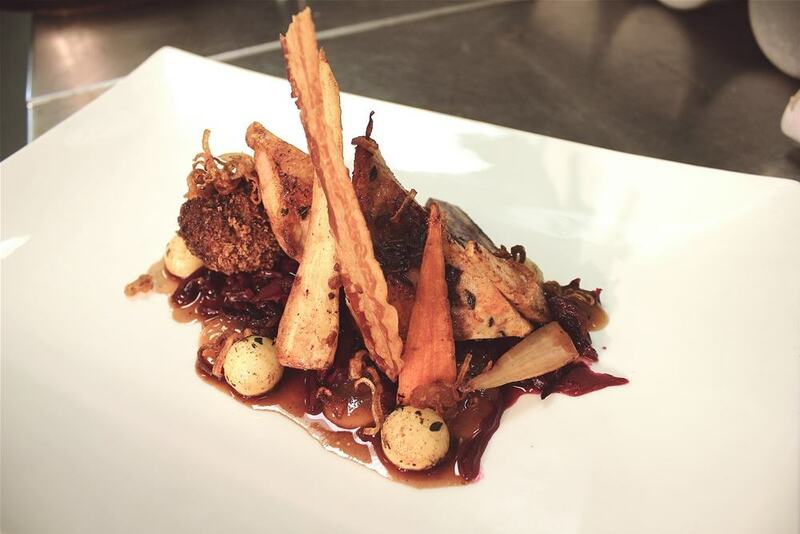 Provided by The Elephant Bar & Brasserie at The Cornwall Hotel, this dish of Cornish pheasant with a golden raisin puree, is perfect for Christmas time. 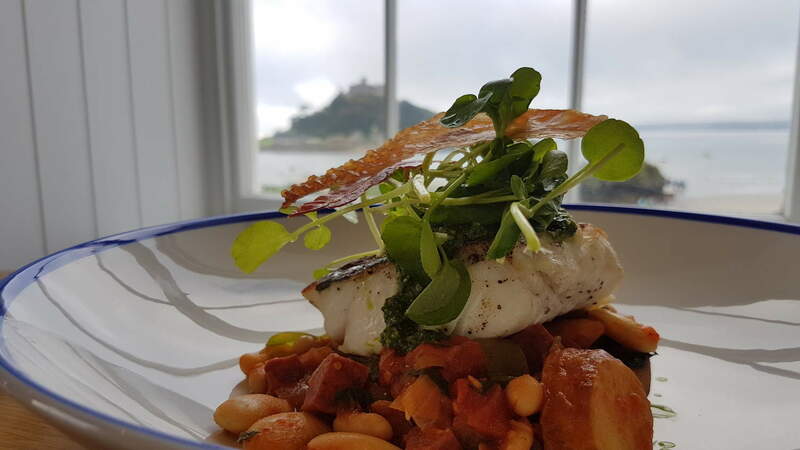 Provided by Nick Eyre, Head Chef at the Godolphin Arms, this dish of cod loin with a bean and chorizo stew is the perfect pick-me-up after a winter walk. 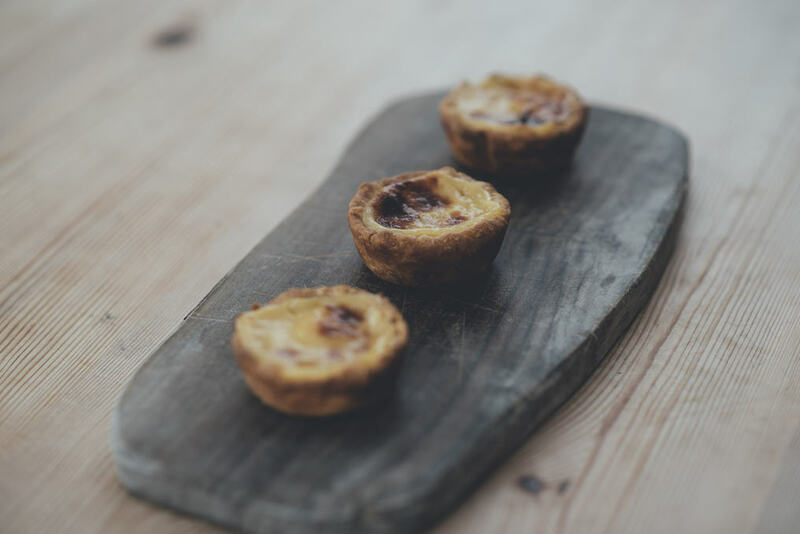 Provided by the Courtyard Deli & Kitchen, this authentic recipe for Portuguese custard tarts or Natas, is the ultimate autumn treat. 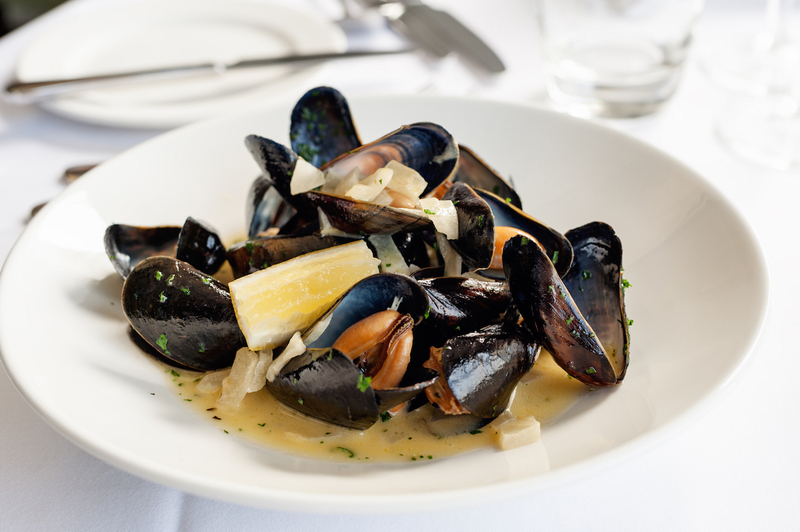 Provided by the Mullion Cove Hotel, this dish of Polgoon cider steamed mussels served with crunchy chips is an autumn favourite. 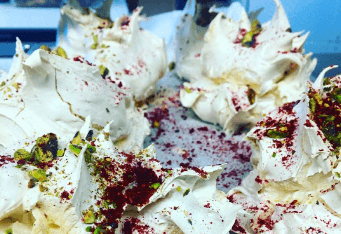 Provided by The Rockpool, this scrumptious pistachio and rose water meringue is the perfect pudding for summer parties. 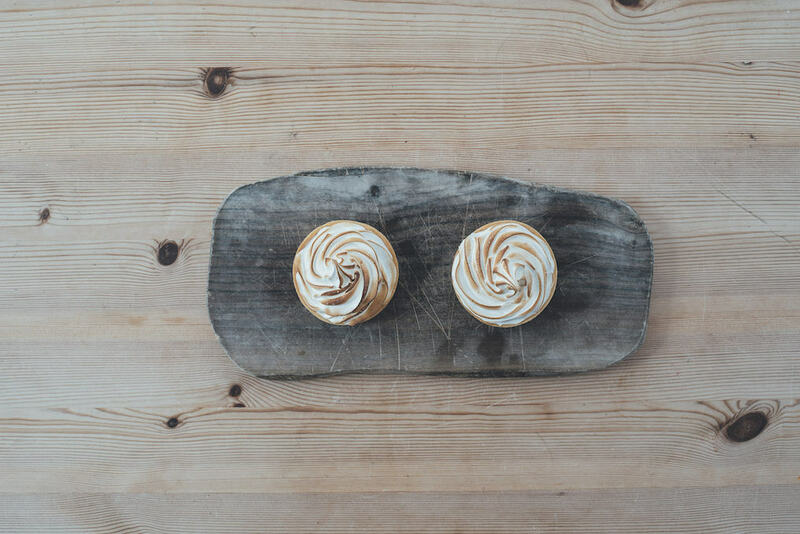 Provided by the Courtyard Deli and Kitchen, these scrumptious lemon meringue pies will be sure to impress your dinner guests! 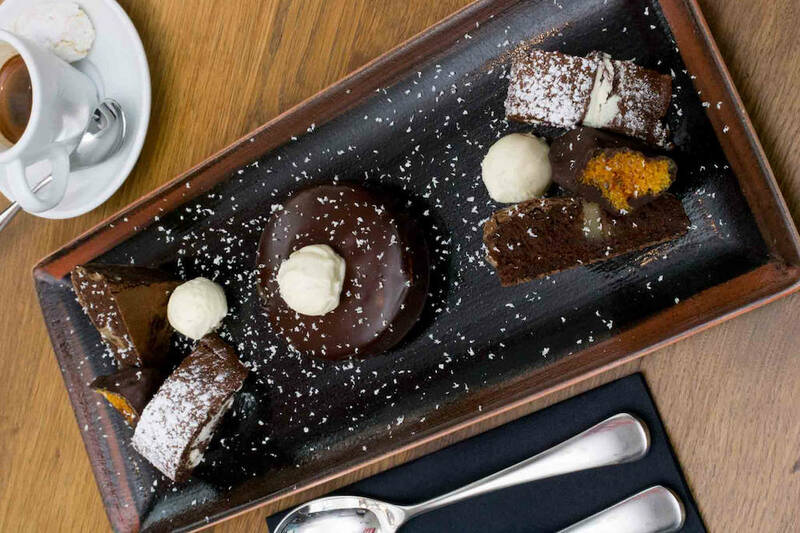 Provided by Bustopher Jones, this chocolaty dessert of sponge and mousse topped with a chocolate glaze will tantalise your taste buds. 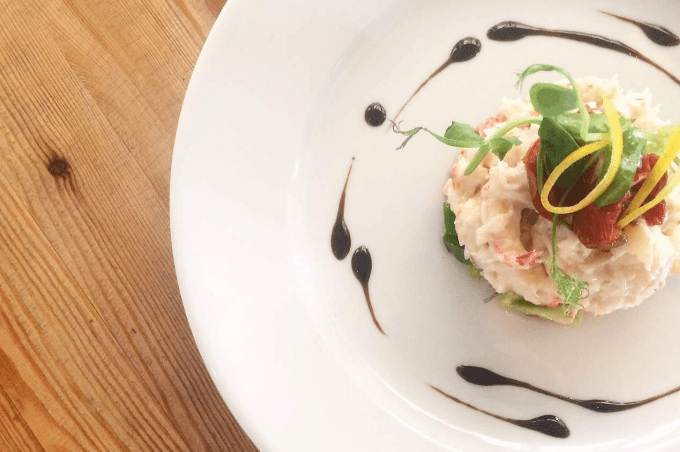 Provided by Lusty Glaze Beach Bar and Restaurant, this delicious crab, crayfish and avocado tower is sure to hit the spot. 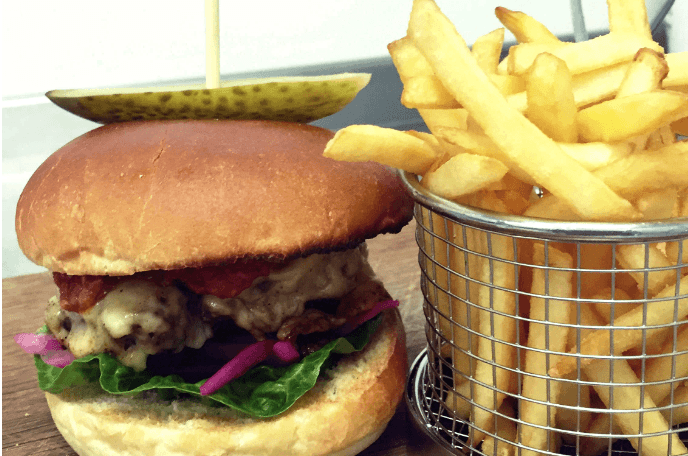 Provided by the St Mawes Hotel, this tasty burger with fierce chilli jam is a great crowd pleaser. 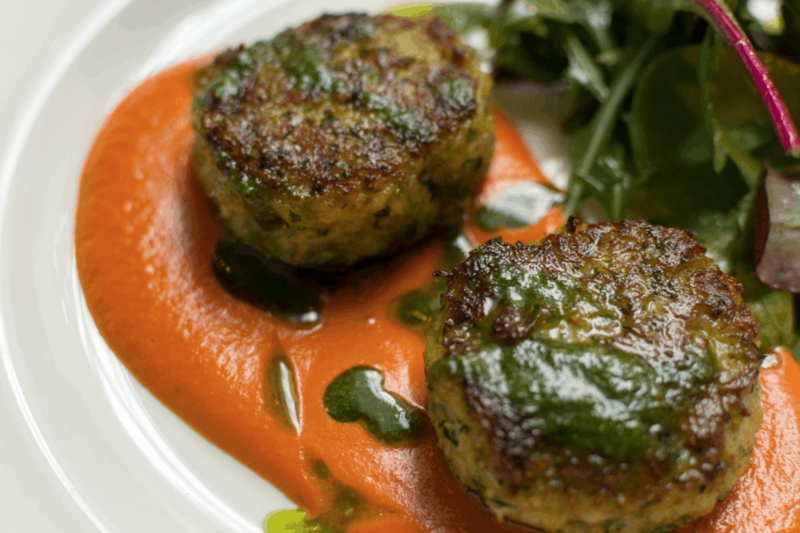 Provided by Bustopher Jones this dish of scrumptious Cornish crab cakes with red pepper puree is a delicious spring dish. 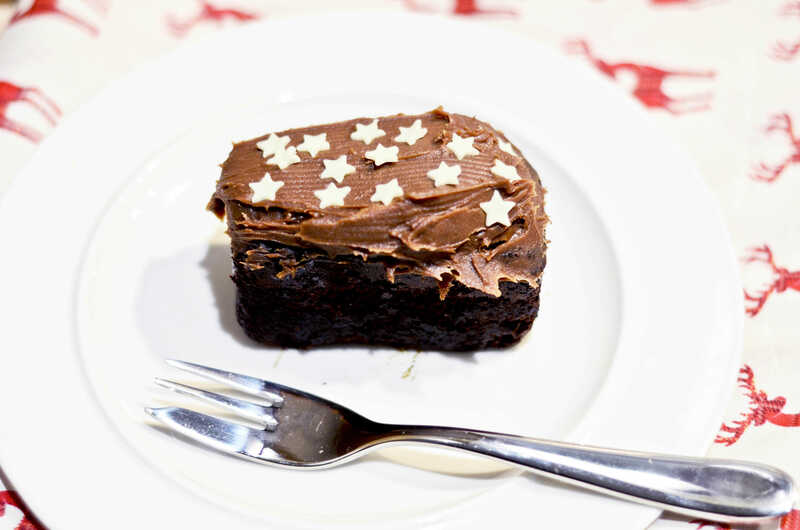 Created by one of the We are Cornwall team, these boozy brownies are perfect for the festive season! 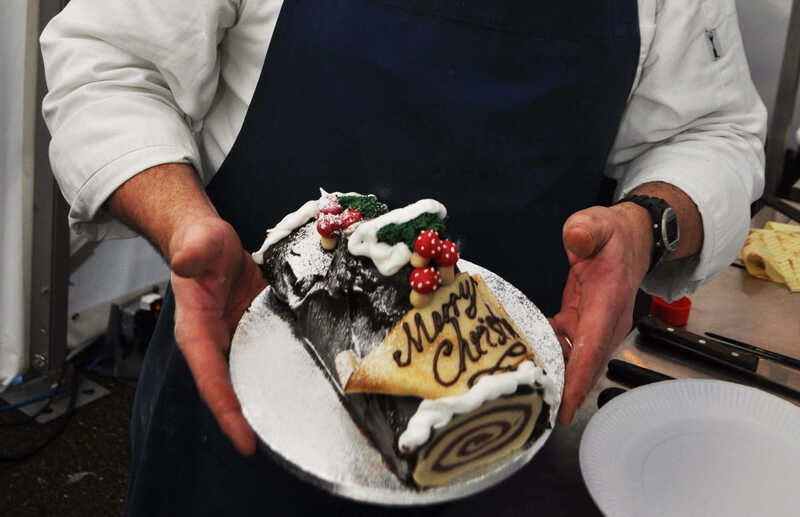 This delicious Yule Log provided by the Padstow Cookery School is sure to impress your friends and family this Christmas. 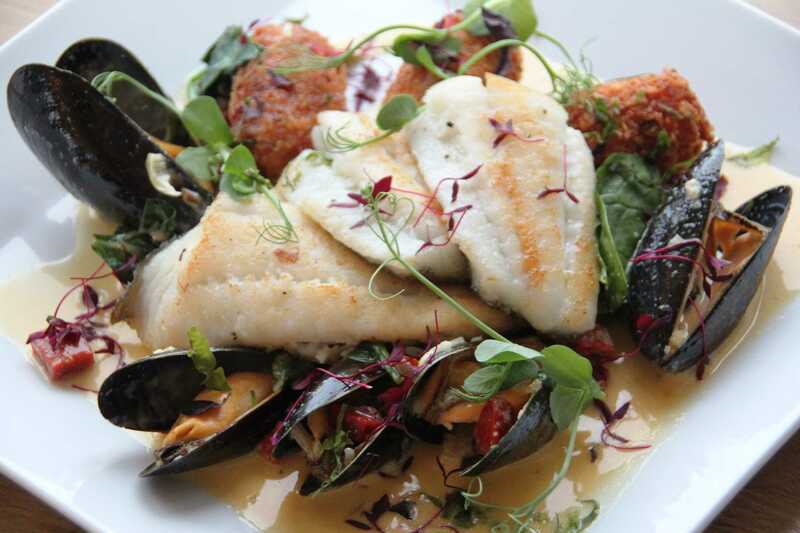 Provided by the C-Bay Cafe, this dish of pan fried brill fillet in a mussel and cider cream showcases the great seafood the county has to offer. 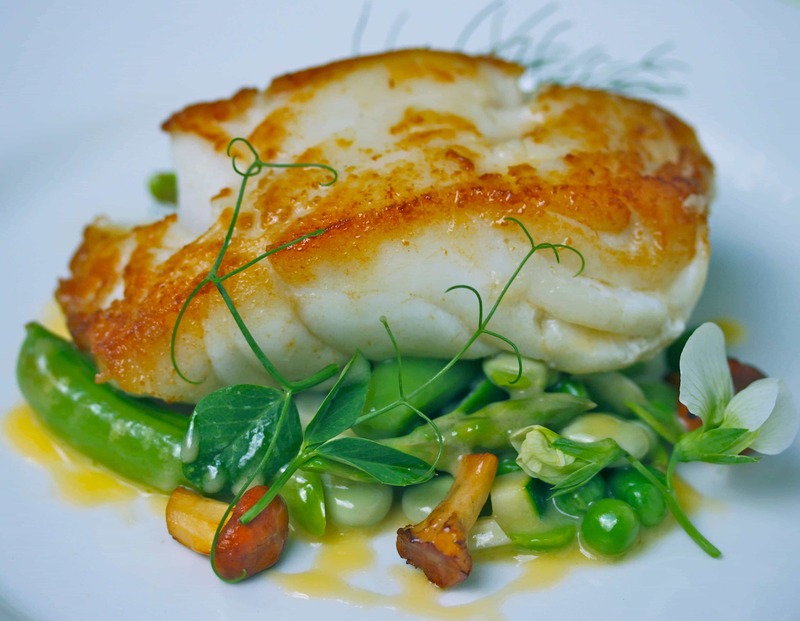 A glorious cod dish provided by Head Chef Christopher Archambault of The Headland.